It's release day for Rachel Van Dyken's incredible TOXIC! 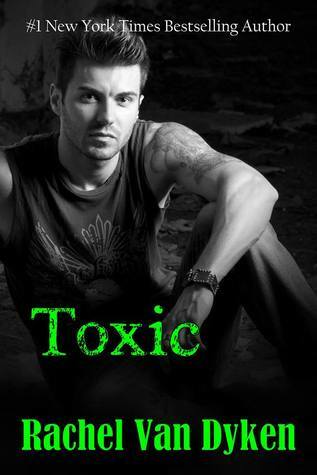 TOXIC is a New Adult contemporary romance and is the second book in the Ruin Series. 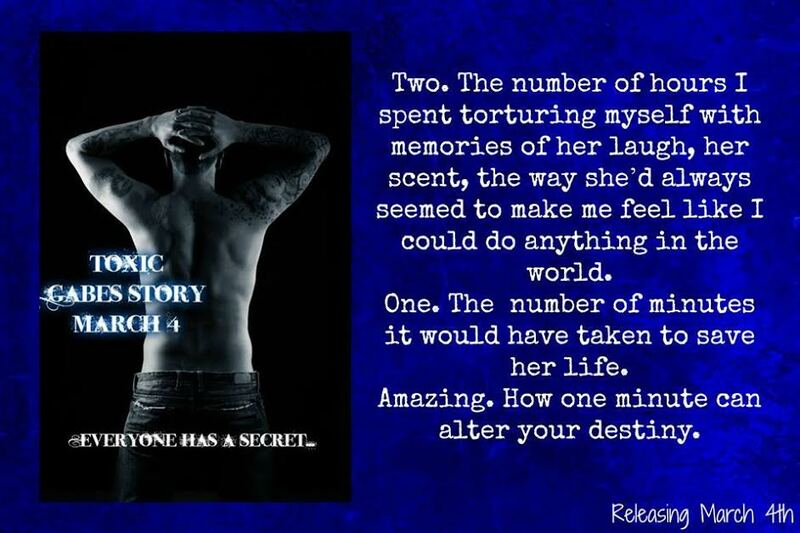 Read below for more info, enter the awesome giveaway, then go find out why Gabe will move up your book boyfriend list! 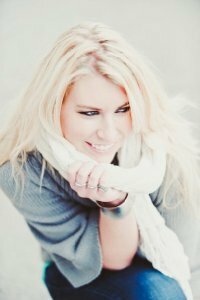 Rachel Van Dyken Bio: Rachel Van Dyken is the New York Times, Wall Street Journal, and USA Today Bestselling author of regency and contemporary romances. When she's not writing you can find her drinking coffee at Starbucks and plotting her next book while watching The Bachelor. She keeps her home in Idaho with her Husband and their snoring Boxer, Sir Winston Churchill. She loves to hear from readers!